Pues si,raro es el día que no pilla premio. Incredible lightning strike with a tornado warned storm in northwestern Kansas this past June. The storm was gorgeous to look at and photograph! 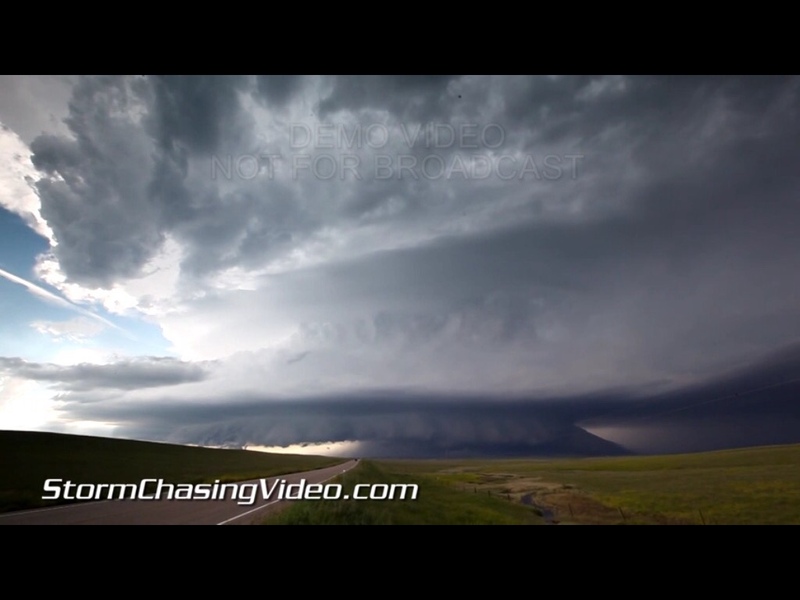 It went on for several hours as it churned across the Kansas prairies. Amazing night time strong tornado and thunderstorm near Groom, Texas on November 16th. One of the prettiest, and scariest scenes one would want to encounter! For me, I live for this! I had to shoot this wide (I was VERY close for awhile) to capture the entire scene. A longer (20 second) exposure was needed to capture the lightning bolt illuminating the tornado). From the starry skies, to the thunderstorm and obvious tornado going over a wind turbine farm, this is one of my favorites! Sí. Y no solo ha sido uno el que ha tocado tierra. De momento más de 150 viviendas destruidas, aunque, no se han reportado víctimas. Por cierto, también ayer lei que para el Domingo se esperaba incluso mas que ese día, aunque no sé si lo han quitado o siguen apostando por esa fuerte inestabilidad.